Effective flea and tick control requires customer cooperation and involves three major steps; sanitation, insecticide application and on-animal flea and tick control. Our interior treatment combines a quality residual liquid and aerosol insecticide with a birth control product. Our exterior treatment consists of professional products at maximum label rates. You need to vacuum the house thoroughly to remove larvae, pupae, and food materials. Vacuum cleaner bag should be sealed and discarded immediately after vacuuming. Pet beds should be discarded or washed with soapy water. Pets should be treated with some kind of flea/tick product that has a residual. Customer should vacuum daily where fleas are noticed. (Remember to discard the vacuum cleaner bag). 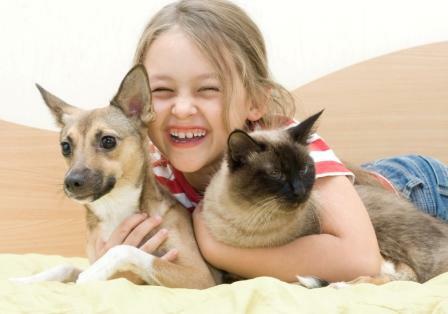 Due to the extended life cycle of fleas and ticks, complete elimination may not be achieved for up to 6 months. Retreatment requested by the customer will be invoiced at ½ of the original treatment price for up to 6 months. The development cycle can start in 19 to 60 days. Adults can live up to 1 1/2 years.